George Bozeman, a native of Texas, studied organ at the University of North Texas, and apprenticed as an organbuilder with Otto Hofmann of Austin, Texas. Later work was with Joseph E. Blanton, Sipe-Yarbrough, and Robert L. Sipe. On a Fulbright grant he studied organ with Anton Heiller and harpsichord with Isolde Ahlgrimm at the Academy of Music in Vienna. After work with organbuilder Fritz Noack he founded his own firm in Lowell, Massachusets, later moving to Deerfield, New Hampshire. 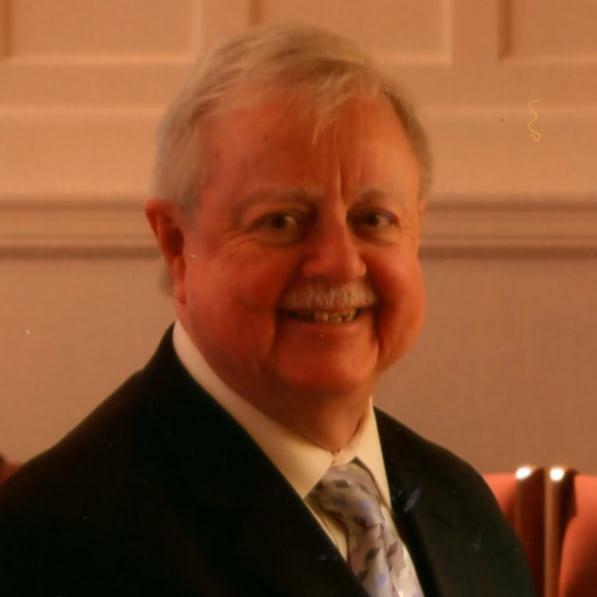 He has continued as an active church musician and is director of music at the Pembroke Congregational Church. He has played recitals across the United States and in Mexico, Canada, the Caribbean, and Europe.